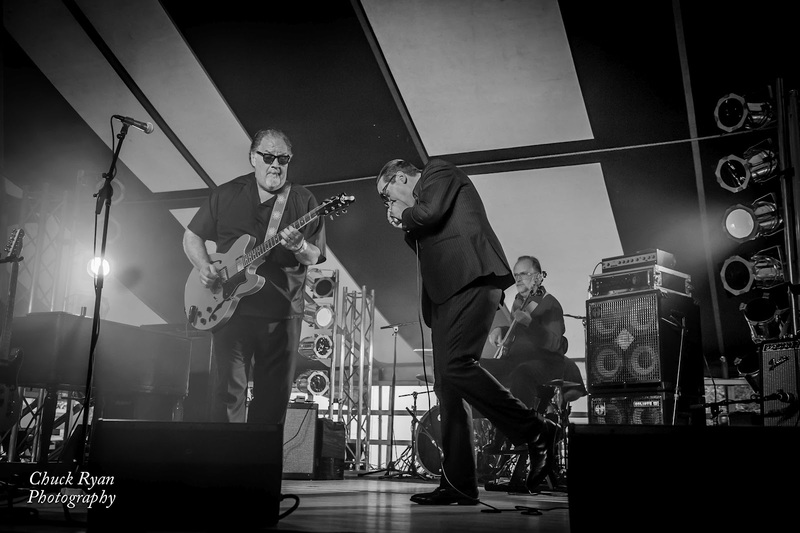 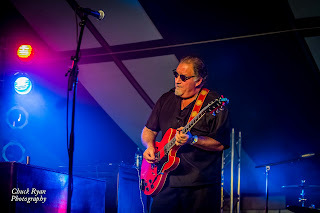 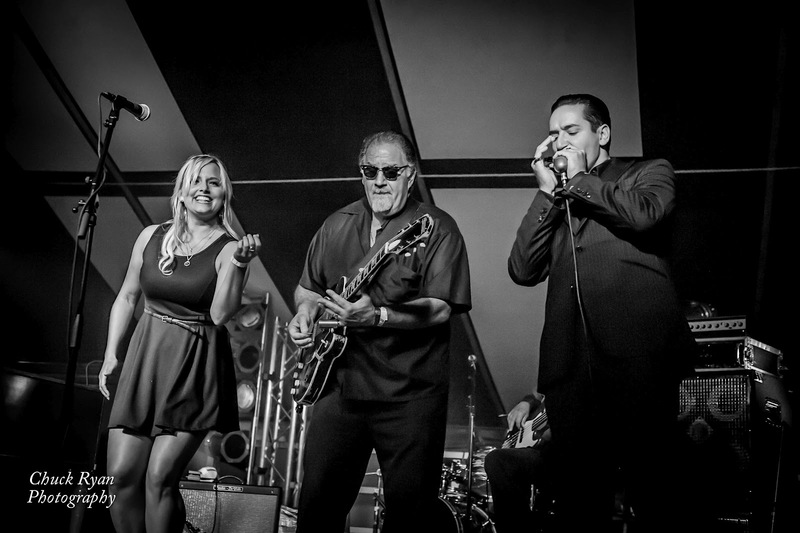 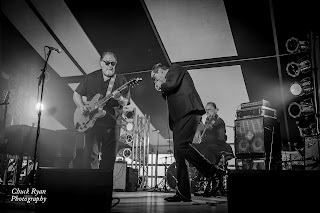 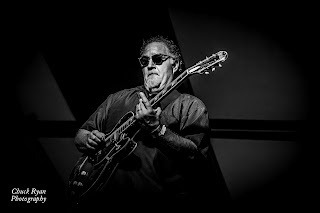 On Friday, 08-17-12, Reverend Raven & The Chain Smokin' Altar Boys played at the Big Bull Falls Blues Festival in Wausau, Wisconsin following the Sena Ehrhardt Band. 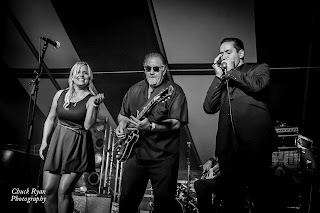 Toward the end of the Rev's set he invited Sena Ehrhardt with the Sena Ehrhardt Band to come up and sing a little. 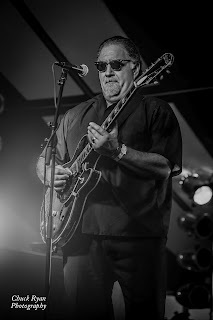 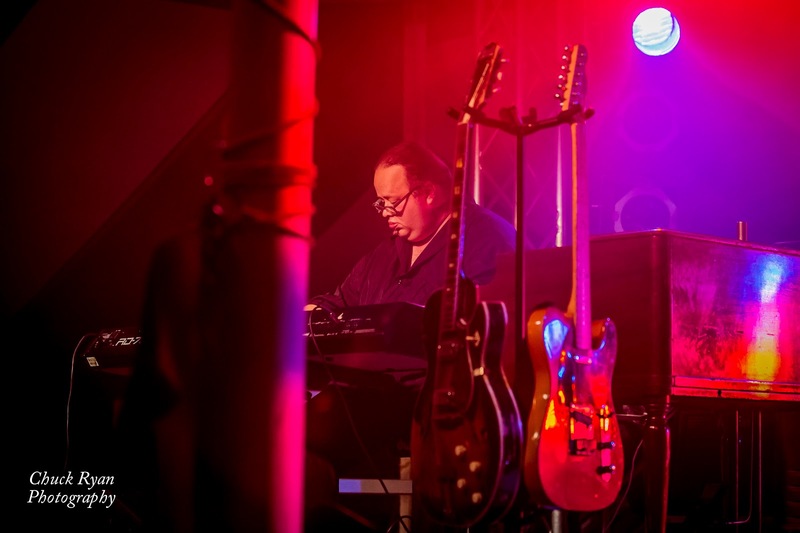 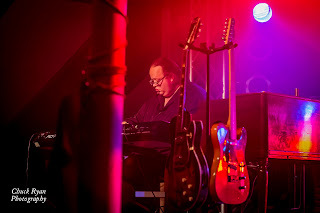 Toward the end of this post are links to the Reverend Raven and Big Bull Falls Blues Festival galleries.